The fellers at Computer Shopper just gave a rave review to this 11-lb. 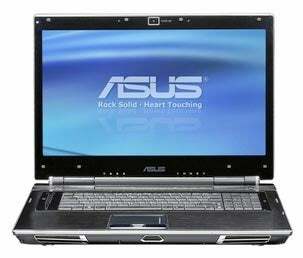 18.4" monstrosity from Asus, saying it "raises the bar for all comers." Isn't it just a desktop in disguise?